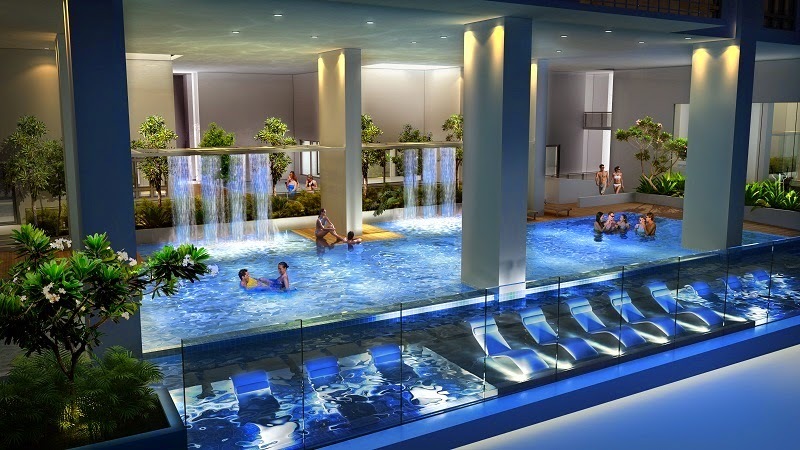 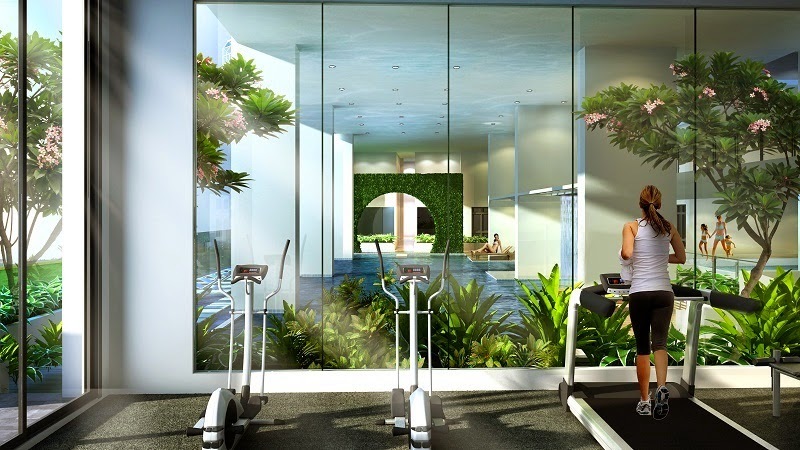 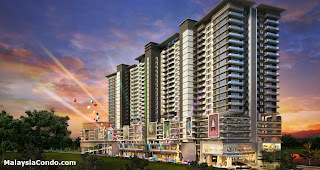 DK Senza Residence is the only service residence that comes with three levels of facilities that add zing to your life. 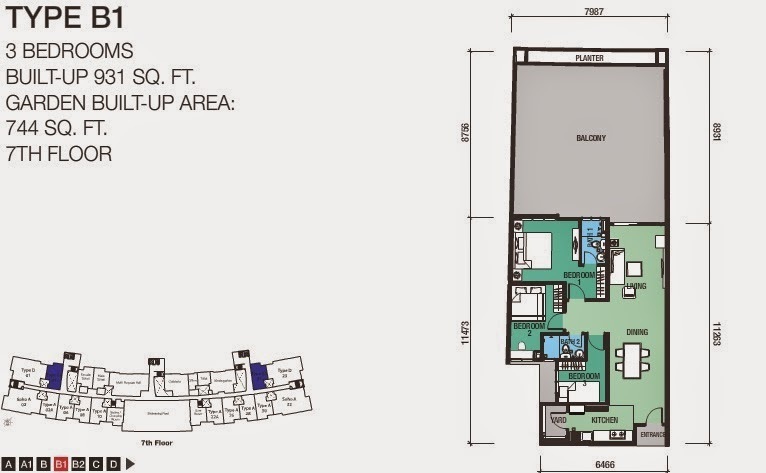 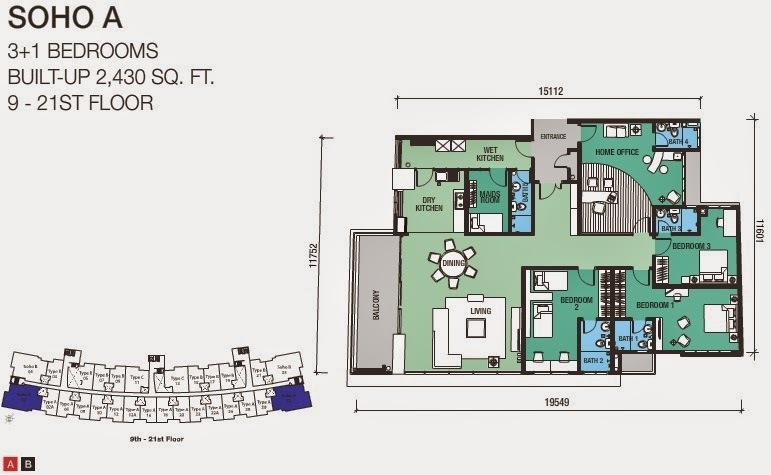 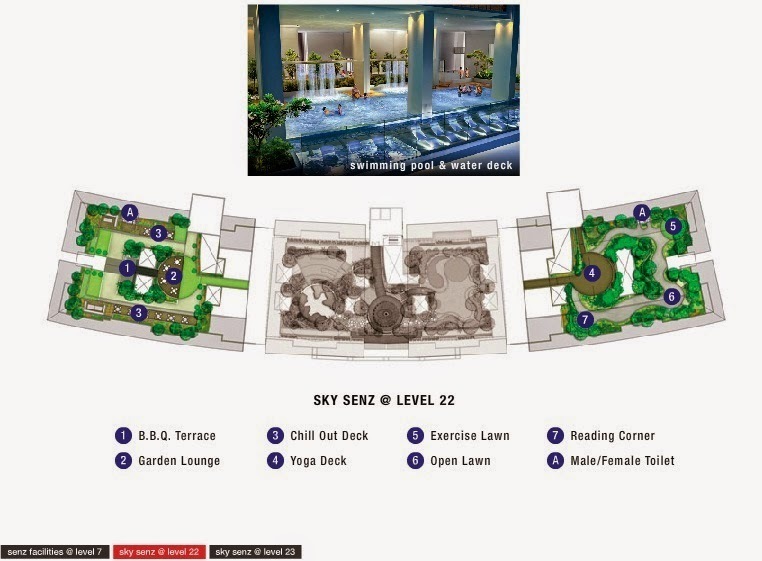 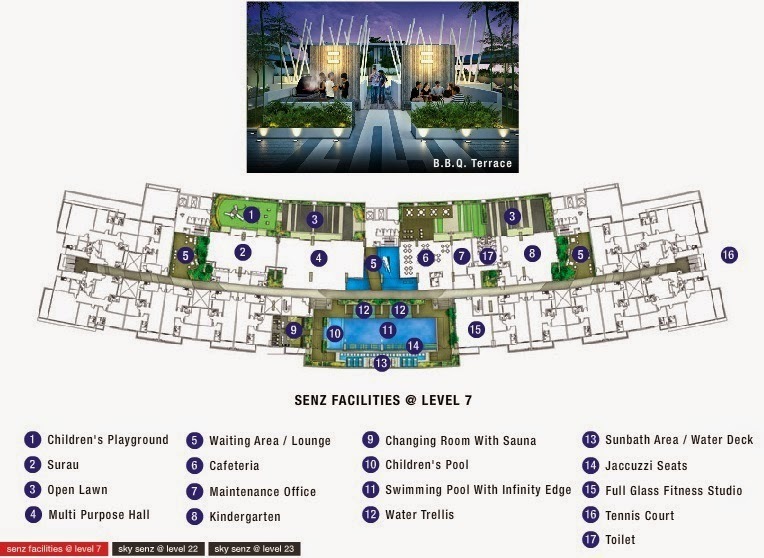 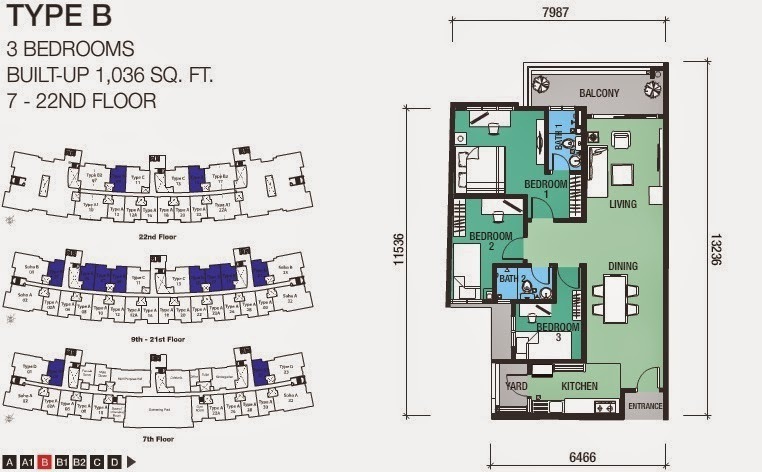 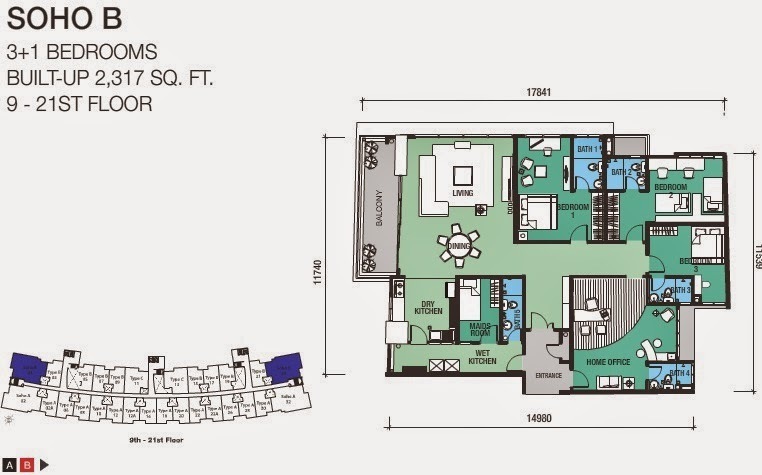 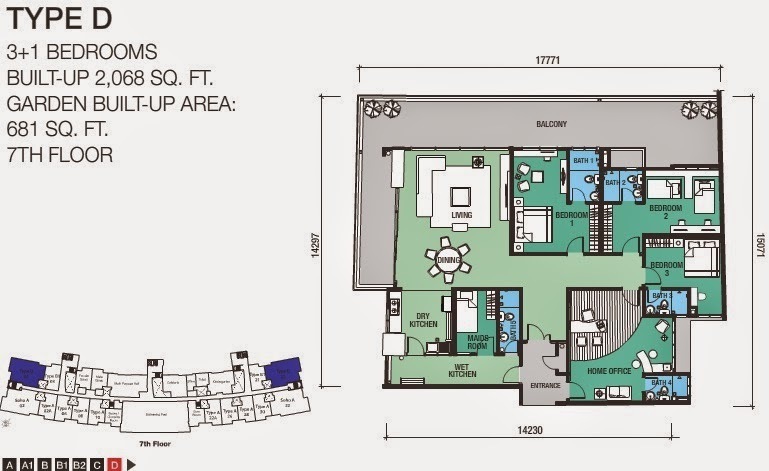 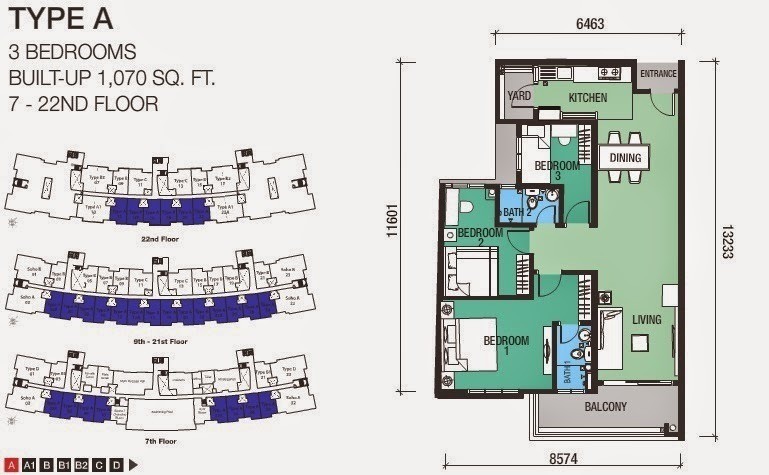 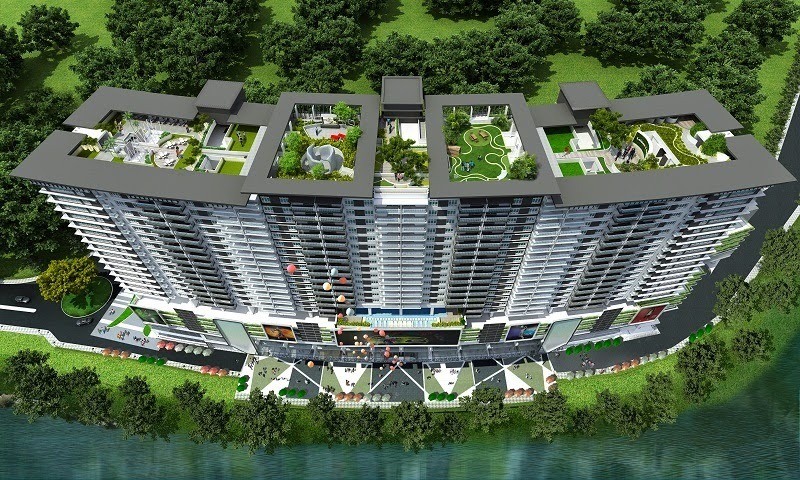 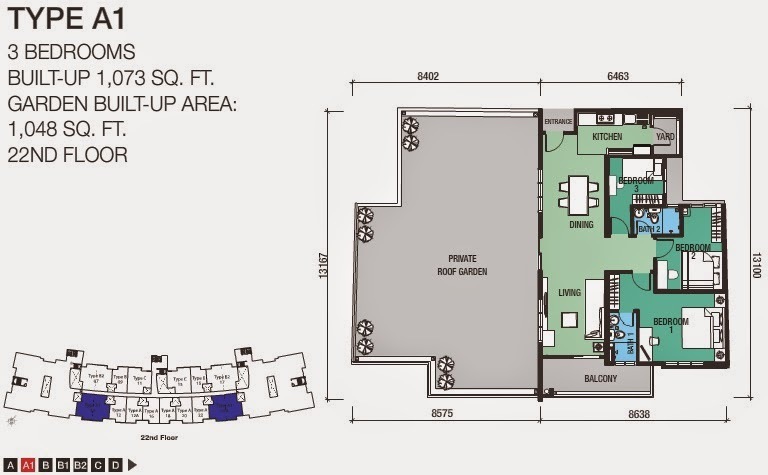 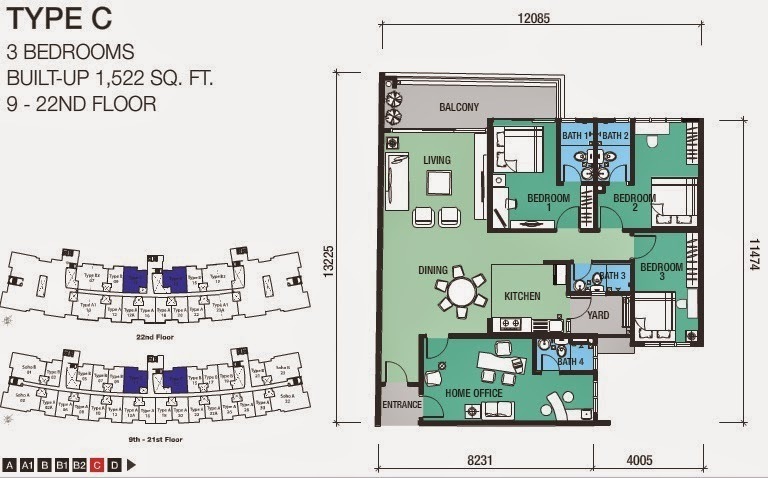 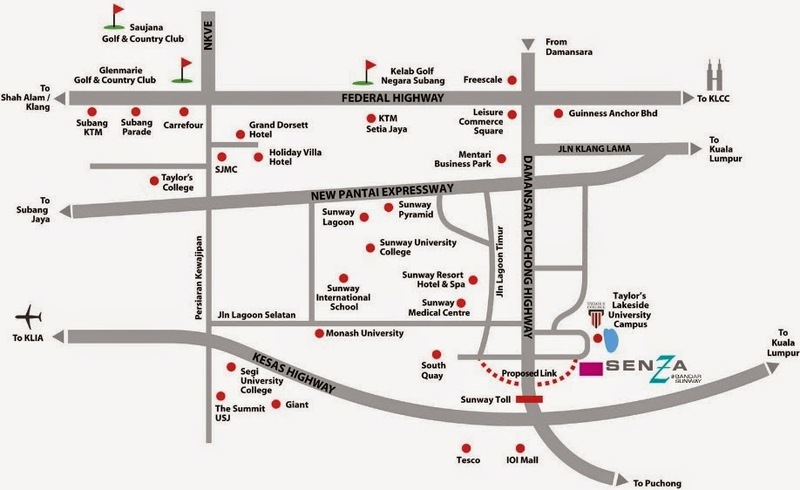 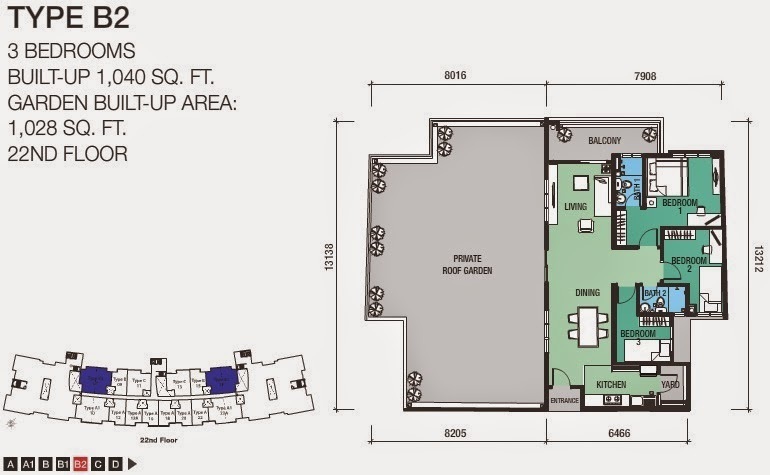 At Senza Residence, a world of retail convenience is right at your doorstep. 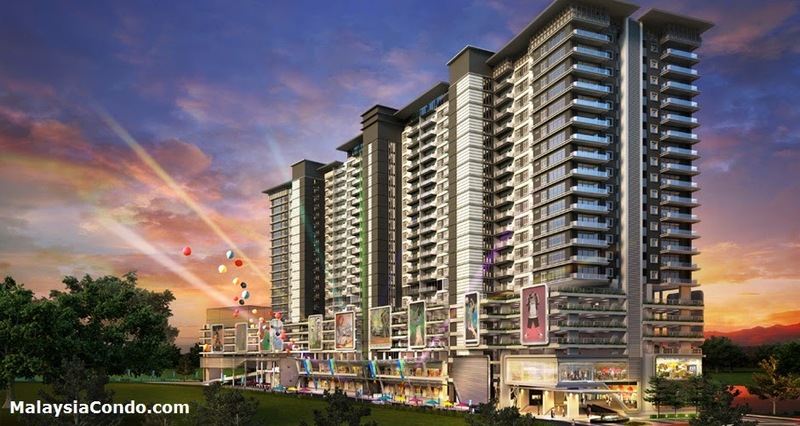 You can shop for daily necessities without leaving. 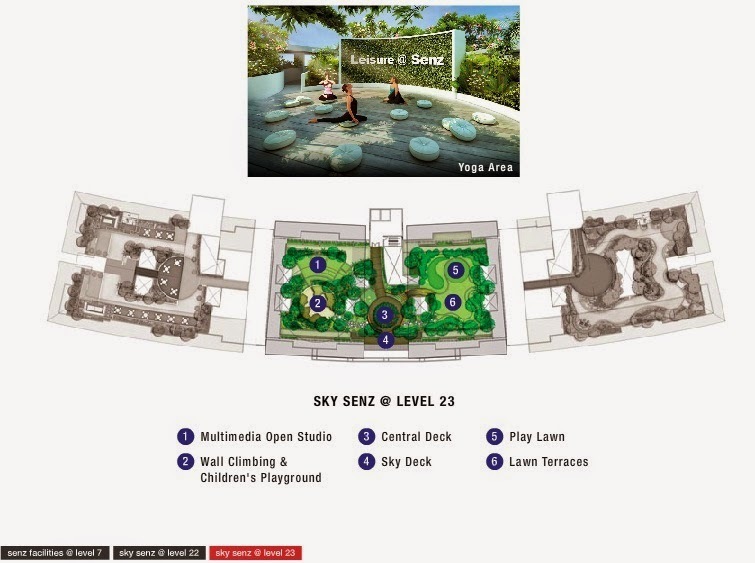 Senza Residence are designed to embrace a sense of quietude, and are perfect for the younger generation or professionals who prefer to work from home. 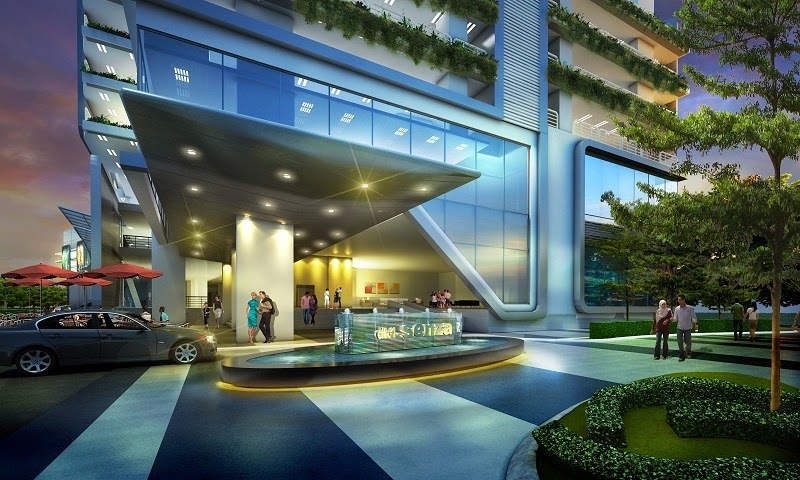 For a refreshing break, step out to the balcony where you can soothe your senses as you soak in the breathtaking views of the scenic PJ skyline.